Great Food, Great Value, Great Views, & Great fun! Welcome To Lahaina Pizza Company! 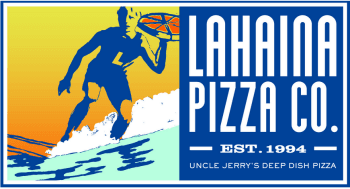 Located in the former home of the world famous Blue Max Restaurant, Lahaina Pizza Company is a local landmark. The upstairs restaurant, located directly across the seawall offers stunning ocean views. 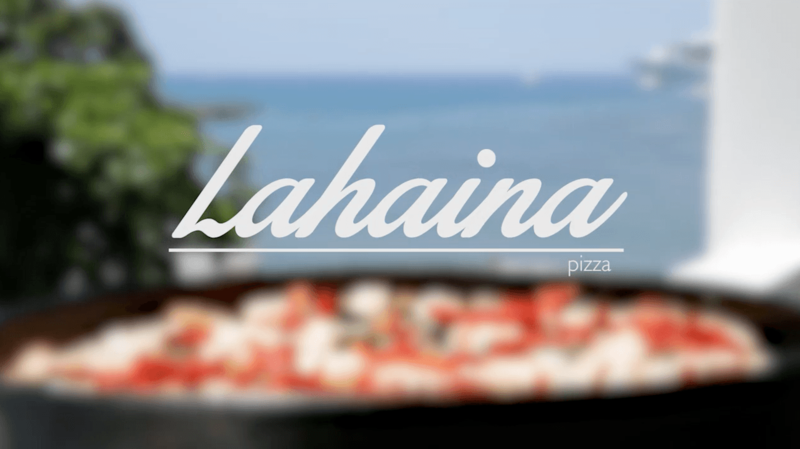 Watch surfers and fishermen as they depart Lahaina Harbor, while enjoying Lahaina Pizza Company’s famous deep dish pizzas and house made sandwiches and pastas. Sunsets over Lanai are a perfect complement for the unique Mai Tai, made with Grand Marnier and award winning Buffalo Wings. Owner Jerry Kunitomo, opened at this location in June of 1994 as a partner under another name. Running the restaurant, on his own for 16 years, Jerry decided to go solo and changed the restaurant to Lahaina Pizza Company. One of the favorite hang outs of local fisherman and shopkeepers, the Lahaina Pizza Company bar is a great spot to gaze out at the ocean and watch whales breach during season.